Great product make the job a lot easier. We replaced the casters on our office chair with these glides for better stability. Added stick on floor protectors to the bottom to easily move across the wood floor without scratching it. Will this fit a Tommy Bahama beach cart with an 18in axle? These replacement Fixed-Position Bayonet Casters are designed specifically for Rubbermaid® Commercial products. However, we offer several other caster options along with a helpful caster guide to help you find the perfect match! Poor seating posture and discomfort at work reduces your effectiveness, increases back and neck pain, and makes the workday seem longer. Fortunately, you can easily correct this problem – and at a great price – by taking advantage of the wide assortment of sturdy, stylish and comfortable office chair and stool supplies available at On Time Supplies. Need accessories or replacement parts, such as chair casters, chair glides or chair arms? On Time Supplies has those, too. If you need more information on any of the discount office furniture featured at On Time Supplies, call us toll free at 1-866-501-6055. Or, use the handy online chat option. Be sure to also ask about wholesale office furniture options and GSA pricing. Upgrade your office chair situation quickly. Get same-day shipping on eligible orders and receive free shipping on any order over $75. Once you’ve decided to improve your office, you don’t want to wait. With 70 locations throughout the country, On Time Supplies can process and ship your discount office furniture order promptly – so you can enjoy the benefits of better seating sooner. Enhance your workplace and stay within your budget. 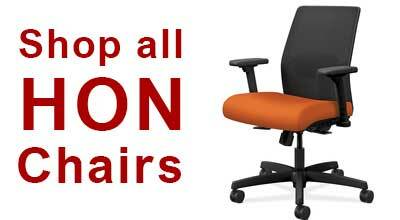 On Time Supplies offers discount office furniture and wholesale office furniture pricing. With On Time Supplies, you can affordably create a more comfortable, efficient office environment. GSA pricing is also available. Don’t wait another day to have a nicer work or home office. 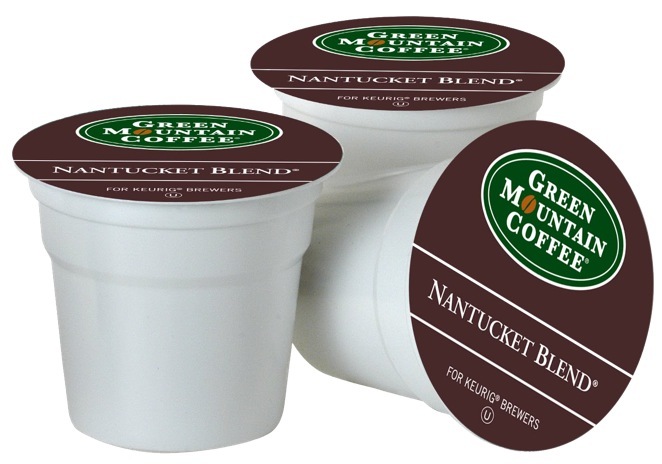 Place your order today online or toll-free at 1-866-501-6055. And, if you have any questions – including about seat options, GSA pricing, wholesale office furniture rates or anything else – we’re happy to help. Office chairs, chair glides and more: increase productivity and comfort now.